Syfy is trying their level best to distance themselves from the schlock factory image they’ve had over the past few years. 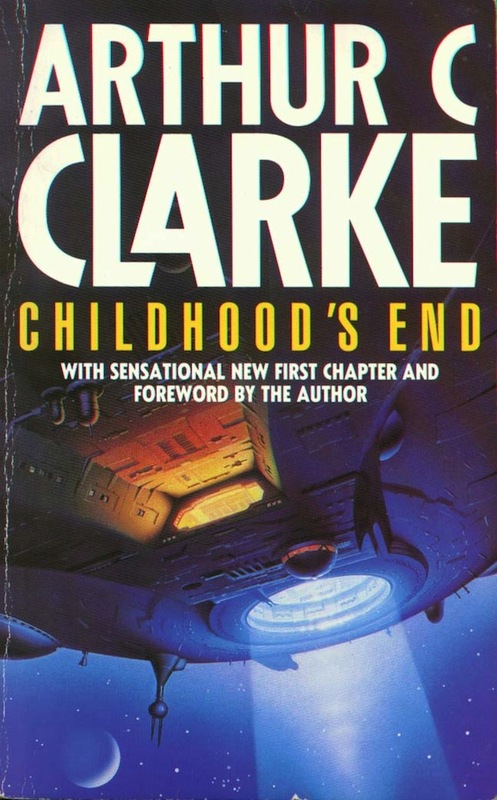 To list all of the ambitious titles they have in the works would take all day, but the network is developing a ton of projects that we’re totally psyched to see, and one of those that we’re most excited about is their adaptation of Arthur C. Clarke’s Childhood’s End. 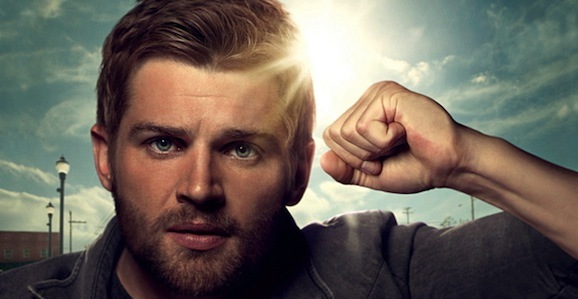 Casting wise, they have a couple of pieces in place, but they just added a key player as Mike Vogel has been tapped to take the lead role. Entertainment Weekly reports that the Under the Dome star has been cast to front the six-hour event miniseries based on Clarke’s classic 1953 novel about aliens coming to Earth. He joins Game of Thrones star Charles Dance on the call sheet, as well as Ashley Zuckerman of Manhattan and Osy Ikhile (Ron Howard’s In the Heart of the Sea). It’s a good time to be an actor on Game of Thrones, or, as the case often is given the frequency with which HBO’s adaptation of George R.R. Martin’s A Song of Ice and Fire saga kills people off, a former Game of Thrones star. The cast of the sprawling epic is popping up everywhere. Peter Dinklage is in Pixels, Emilia Clarke plays Sarah Connor in Terminator: Genisys, Nathalie Emmanuel just joined The Maze Runner: Scorch Trials, Gwendoline Christie has a significant role in Star Wars: Episode VII, and Sean Bean dies in tons of movies, and the list could go on and on. 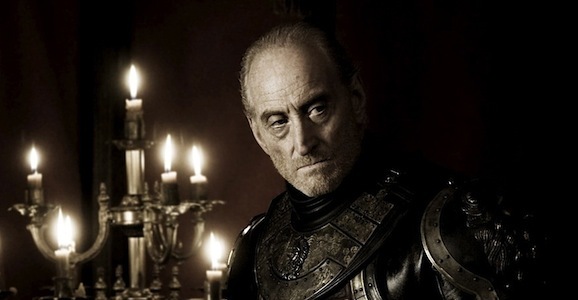 Another guy who gets a lot of work is Charles Dance, who played Tywin Lanister, and he’s been cast in Syfy’s upcoming adaptation of Arthur C. Clarke’s Childhood’s End, something we’re very interested in around these parts. Envisioned as a six-hour miniseries event, Clarke’s 1953 novel tells the story of a different kind of alien invasion than you’re used to. It’s not a violent incursion, but a race of creatures from space, called Overlords, show up, take charge in an indirect way, and end all war and conflict, creating a global utopia. While that may not sound so bad on the surface, it comes at the cost of individual identity and culture and the very things that make us human, so there’s that. If science fiction’s most popular writers were still alive today, they’d be pulling in truckloads of money at this point. (Not that some of them weren’t already wealthy, but still.) 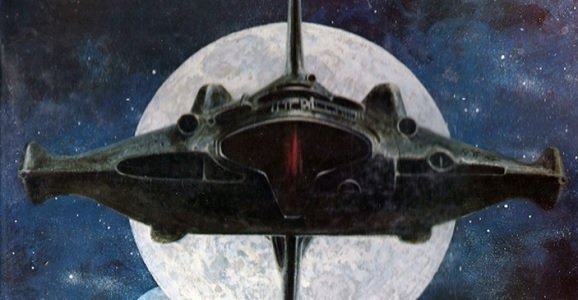 Syfy is getting into the Arthur C. Clarke business with an official order for the miniseries Childhood’s End, first announced a couple of weeks ago. Is anybody else besides me just waiting for Syfy to announce that of all their recent pickups have been a joke and they’re actually just going to air Scare Tactics and wrestling for 24 hours a day? Childhood’s End will be presented as a six-part miniseries executive produced by Oscar-winning screenwriter Akiva Goldsman (A Beautiful Mind) and mega-producer Mike De Luca (Dracula Untold). To direct the project, the team nabbed British filmmaker Nick Hurran, arguably most notable around these parts for directing The Day of the Doctor, as well as a few other Doctor Who episodes. He was also recently recognized with an Emmy nomination for his work on Sherlock: The Last Vow. Taking on screenwriting duties is Life on Mars co-creator Matthew Graham. Arthur C. Clarke resides in the pantheon of science fiction gods. That might seem like a melodramatic thing to say, but it’s absolutely true. The guy was utterly amazing. Not only did he give us 2001: A Space Odyssey(among a slew of other books), he dreamed up the GPS system and discovered ruins of an underwater temple—and that’s just for starters. While 2001 is his most famous work, my favorite has always been Childhood’s End, which I’ve both read and taught a number of times. 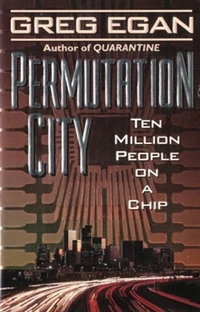 So I’m both excited and nervous to hear that SyFy has picked up the book as a miniseries. I sure hope it’s better than Helix. Childhood’s End was published in 1953, before humans went to space or even sent satellites beyond our atmosphere. The book opens with an arresting premise: Earth is suddenly visited by alien ships who take residence over the planet’s major metropolises. The mysterious aliens, Overlords, keep their agenda a secret, but they start influencing humanity, largely in positive ways. They eradicate cruelty to animals with a high-pitched scream in the ears of would-be abusers, and they generally introduce a utopian age without poverty and crime. But of course, they can’t be entirely benevolent, or else the story would be pretty dull. When the humans figure out what the Overlords are after, there’s not a whole lot they can do. Clarke sets up a David vs. Goliath theme, but twists it in unexpected ways. I have long discussions in class about the ending—not only does it support multiple interpretations, but it strikes some people as unbearably sad and others as gloriously uplifting. 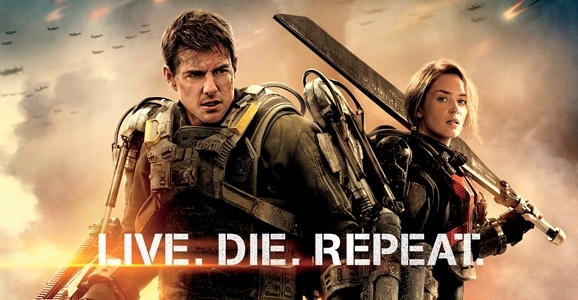 Here at GFR we cover anything that fits under the umbrella of our twin loves: science and science fiction. And just as the bleeding edge of our scientific understanding is forever pushing the boundaries of our science fiction, SF is itself inspiring fans to take transform their love of starships, robots, and the like into careers in real scientific fields. So what are some of the science fiction movies, shows, and books that real-life scientists love best? The Huffington Post recently asked a handful of scientists precisely that.